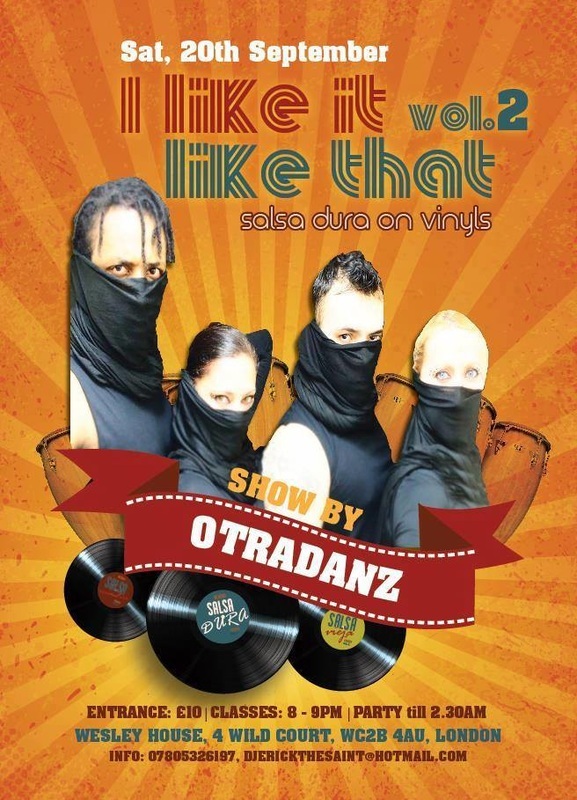 Otradanz are a group of professional modern Latin dancers. 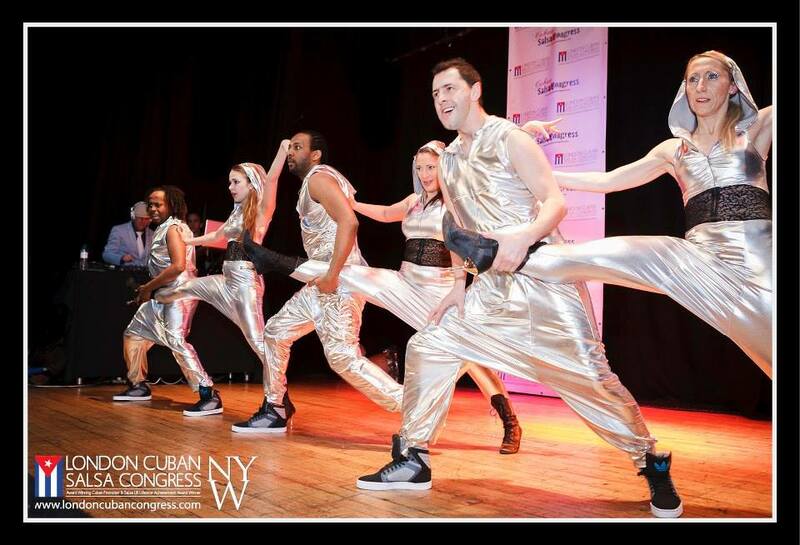 They have various backgrounds in dance training and come together to create new and innovative choreographies. 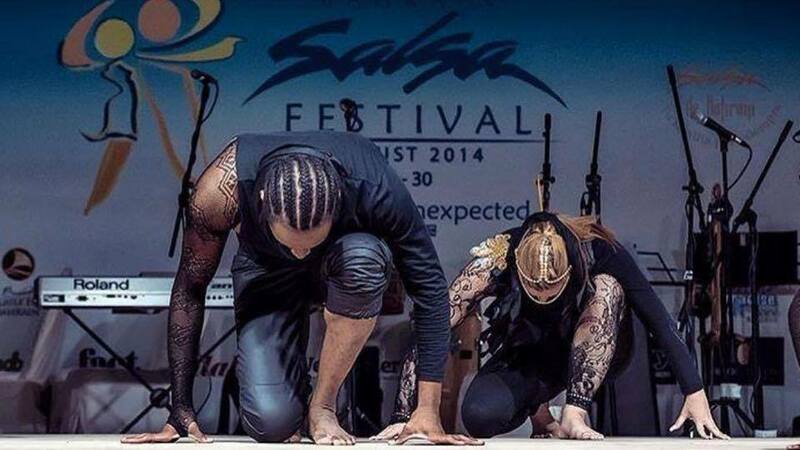 They have performed all over the UK and at many other festivals such as The Clave Latin Festival and Malta Salsa Congress. 2016r we are travelling to Bahrain and Marrakesh. Each member of the group is an artist in his or her own right. I have now departed from Otradanz, but I loved working with them for several years. I am looking to new projects and a new company formed of other dancers that I also respect greatly .... watch out for a new page ..... THE MOVEMENT ACADEMY !